Smoktech Xpro BT50 is the most intelligent and smartest personal vaporizer so far in the market.&nbs.. 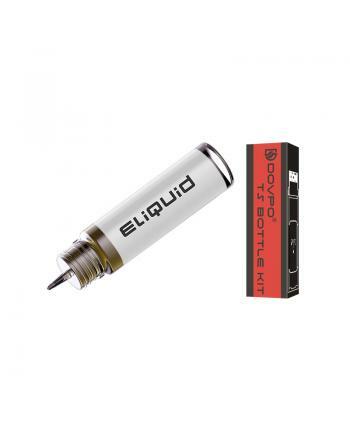 Features:The 10ML e-liquid bottle for dovpo topside 21700 box mods, made of zinc alloy material, it .. 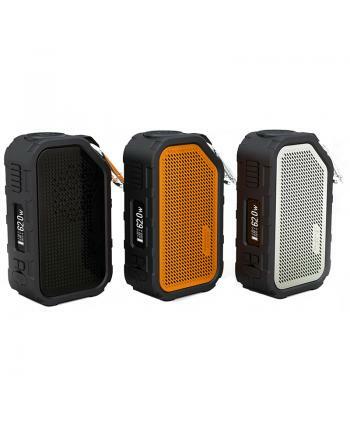 Description: Newest Snowwolf 200W-R temp control box mod, with high-quality stainless steel .. 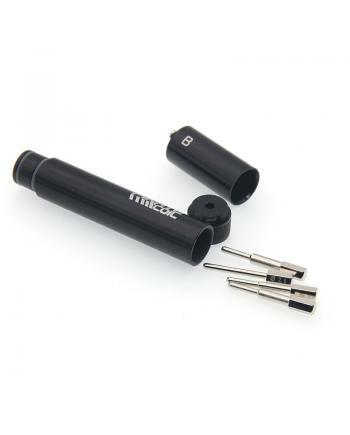 Description:The Pirate 4 IN 1 Coil Jig Kit, comes with all sizes in one package, allow vapers to cre.. 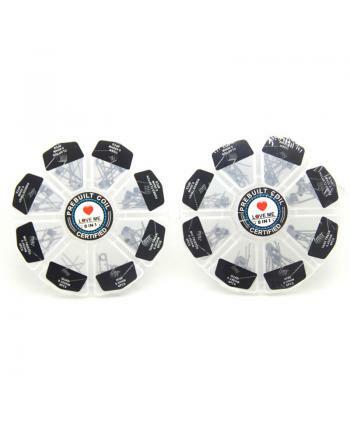 Description:The Love ME 8 IN 1 Prebuilt Coils Kit, made of kanthal A1 vape heating elements, include.. Description:The Silicone Case Sleeve For Wismec Active Mods, made of high-quality silicone material,.. 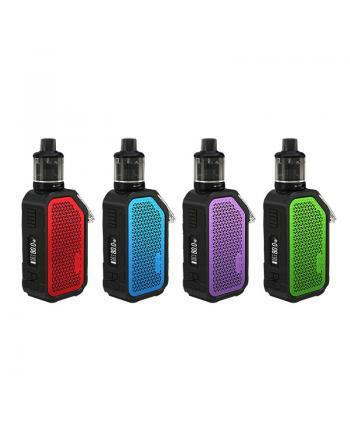 Description:The wismec active 80w waterproof vape mod, the active mod designed with waterproof techn.. 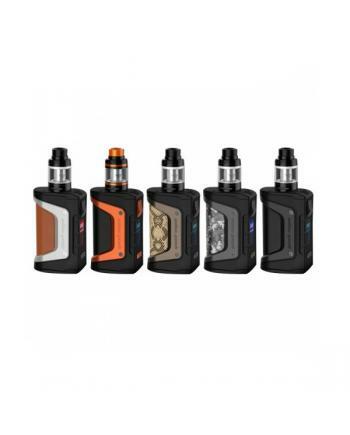 Description:The Wismec Active 80W Vape Kit With Amor NSE Tank, includes Active 80W TC Box Mod and Am.. 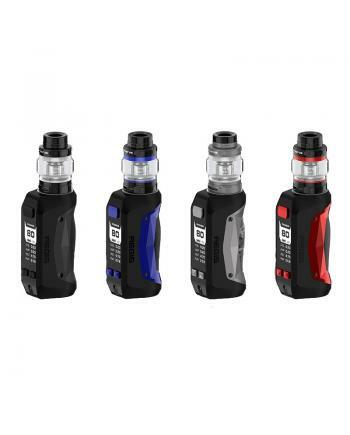 Description: Geekvape aegis 100w vape kit includes aegis 26650 vape mod and shield tank. differen.. 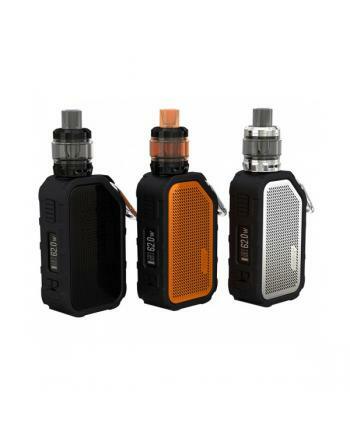 Description: Geekvape Aegis Legend 200W Kit, include aegis legend vape mod and aero mesh sub ohm .. 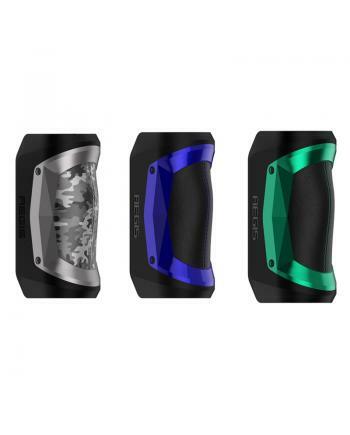 Description:The Geekvape Aegis Mini TC Mod, which is the most durable mod with water/shock/dust feat.. 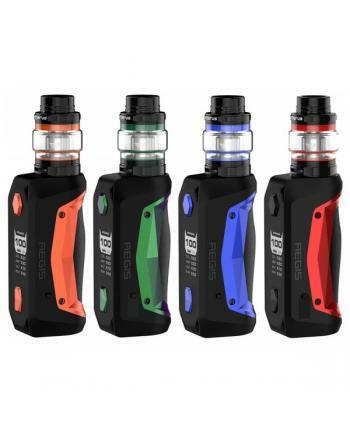 The Geekvape Aegis Mini 80W TC Starter Kit includes Aegis Mini Box Mod and Cerberus Sub Ohm Tank. 5 .. 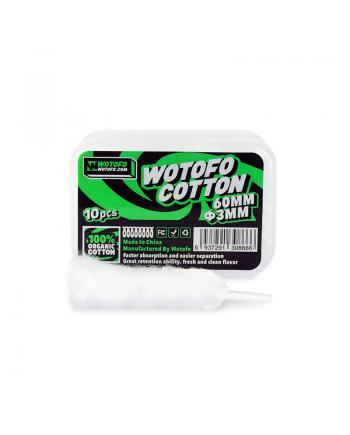 Description:The wotofo agleted organic cotton, which made of long fibers so that it wicks smooth and..